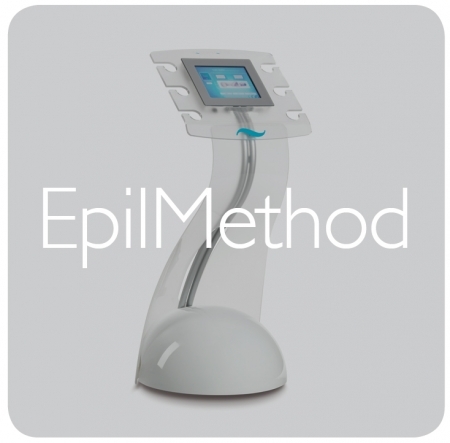 The evolution of pulsed light for progressive photoepilation. Progressively reduces facial and body hair with an effective, non-invasive method. Impulses of high-intensity light progressively eliminate unattractive body hair. A quick and painless treatment with surprisingly long-lasting effects.